With GDPR on its way, your organisation cannot afford to take risks with personal data and confidential information. The multi-million pound penalties for non-compliance of the new legislation are damaging enough, but there could be even more serious consequences on your company’s reputation. In fact, when confidential material falls into the wrong hands, the damage incurred can often be irreparable. It's time to be serious about data protection. 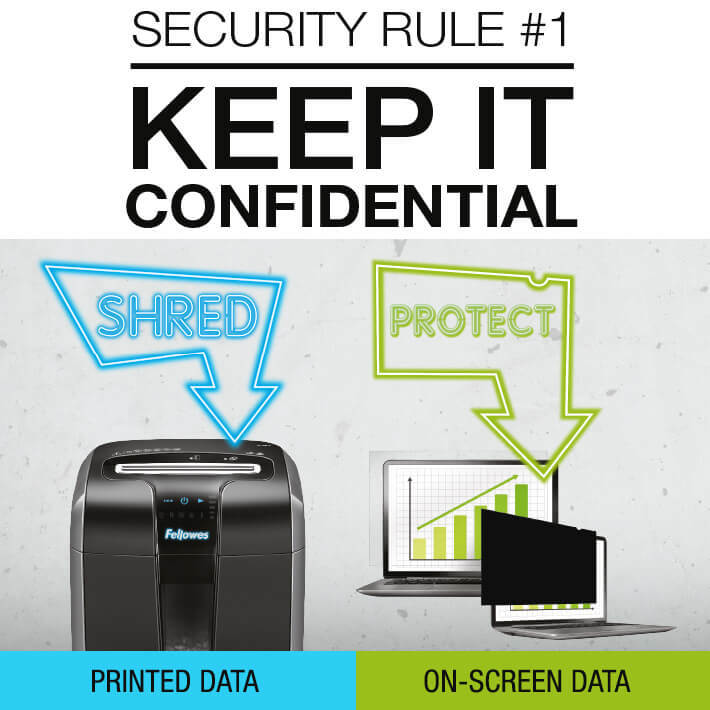 It's not secure until it's shredded! Every organisation has a legal responsibility to safeguard sensitive information and dispose of confidential material securely. The organisation is also responsible for any confidential material that's taken outside its premises by any of its employees. This includes both hard copy documents and anything that can be viewed on a computer, laptop or mobile device. Despite increased awareness of identity fraud over the last few years, the crime is still growing at an alarming rate in the UK. And, because we deal with so many pieces of information on a daily basis, we’re all at risk – individuals and organisations alike. A discarded bank statement, or a snippet of payroll information or a crumpled customer proposal could be all a criminal needs to cause irreparable damage to you and your business. 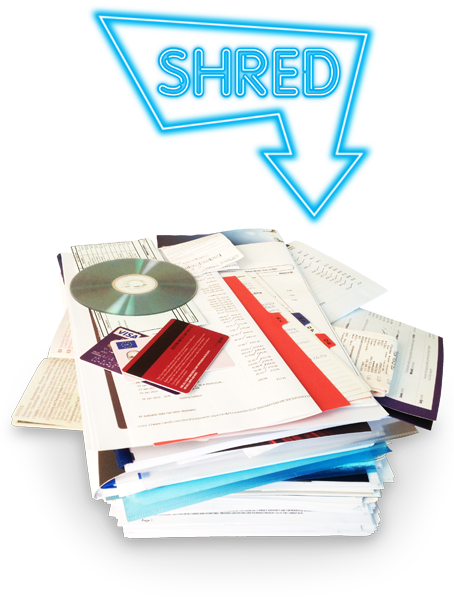 Shredding is the best way to securely destroy confidential documents for the protection of sensitive business information and personal identities. Discover the world’s toughest shredders for commercial and personal use here. Our online shredder selector makes it easy for you to select the right level of security for your needs. Anyone who works with sensitive information on their computer or laptop is at risk from prying eyes – especially when working in open plan offices or public places. ‘Shoulder Surfing,’ as it has become known, is a growing form of identity theft whereby private information is viewed or even photographed over the shoulder of anyone using a screen. Are you leaving yourself exposed? Now you can protect your intellectual property, simply and easily. Fellowes PrivaScreen™ Blackout Privacy Filters black out the screen from the side view to protect your privacy, while maintaining a crystal clear screen straight-on. Discover how to keep sensitive information out of sight with PrivaScreen™ Blackout Privacy Filters. Our online tools help you to choose the right size filter. The new GDPR (General Data Protection Regulation) comes into effect on 25 May 2018. And it will impact every organisation that holds citizens’ data. Make sure you are GDPR ready and protected against a massive fine of up to €20m* for breaking the law. 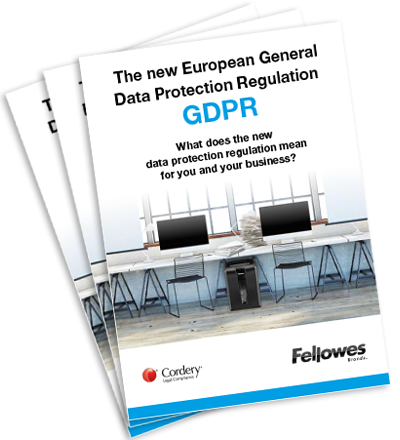 Download your GDPR whitepaper here. Learn how securely your organisation is working by taking the Sensitive Information Audit. Download details here. Read customer reviews or write a review and share your feedback. 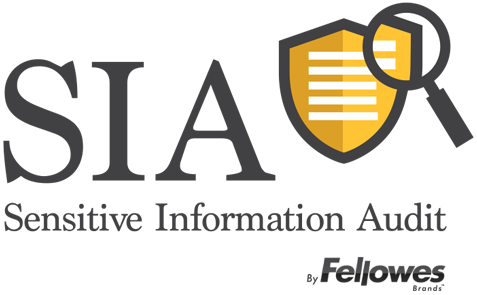 Receive Fellowes Brands product information and special offers.